‘Running’ will be available to pre order on iTunes from 12 February before hitting the shelves of HMV stores nationwide on 6 March. Vann Music will also play several dates in selected HMV stores across the country with dates to be announced soon. 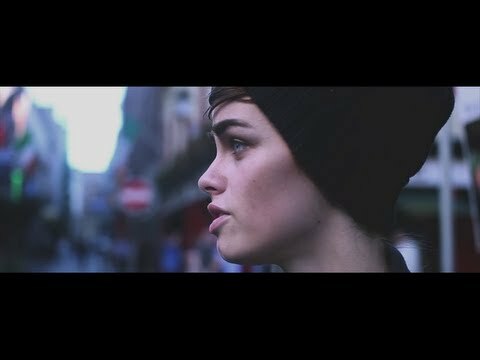 If you’ve been lucky enough to catch Vann Music more than once at appearances such as Electric Picnic, Longitude, Castlepalooza, Indiependence, Other Voices or Guinness Amplify to name but a few, over the past two years you will have seen how the band’s sound and delivery has developed and grown. They have garnered a solid and loyal fan-base thanks to their extremely catchy collection of tracks including the infectious, synth-based ‘Tina’, which reached No. 7 in the Irish AirPlay charts and is still receiving heavy rotation on nationwide radio. The band have suggested that the new record will see them spread their wings in a new area and direction with a new approach from a matured stance. This record is a more personal expression and will give a good idea of what Vann Music are really about.